After the Tham Luang cave rescue, what’s next? For the past several weeks, the world has been following the rescue of 12 boys from a cave in Thailand. On June 23, 12 members of a Thai junior football team and their coach entered the Tham Luang Nang Non cave. 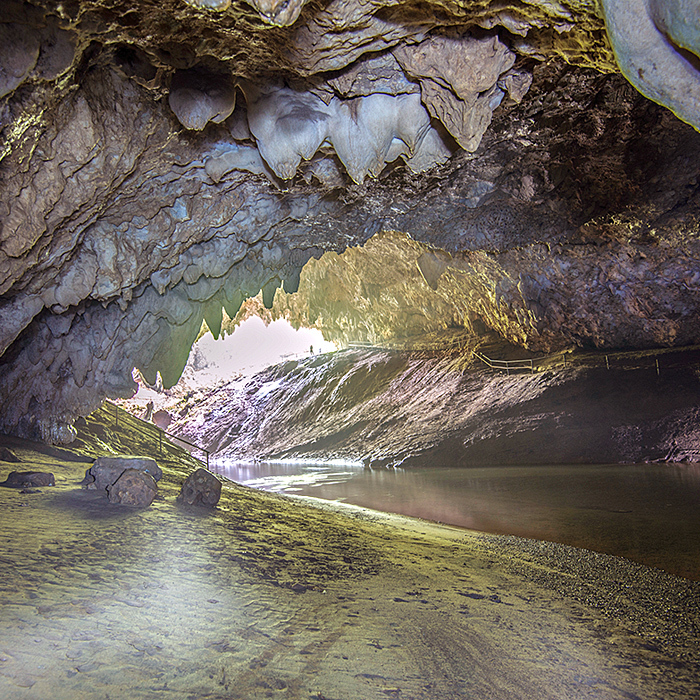 Heavy rains flooded the cave and blocked the entrance, trapping the visitors. On July 2, divers found the group alive more than two miles from the cave entrance. On July 8-10, everyone was successfully retrieved by an international group of rescuers. Following the rescue, the entire football team was quarantined in a sterile isolation room. Even after release, the boys’ parents need to wear protective suits and keep a distance of several feet from their children. The BBC has an article about the various infectious organisms that can be picked up from underground caverns and lakes. Chief among the dangers is histoplasmosis, also known as “cave disease.” This lung infection is caused by breathing the spores of a fungus (Histoplasma capsulatum) found in bird and bat droppings, especially in humid areas. Histoplasmosis can usually be treated with antifungal medications, though treatment can take up to a year. Histoplasmosis has been difficult to diagnose, due to the similarity of symptoms to other diseases and a lack of specific diagnostic tests. U.S. researchers performed a comparative LC-MS/MS analysis of urine specimens from infected and noninfected patients. Their equipment included an Agilent Q-TOF LC/MS, MassHunter software and GeneSpring software. The researchers were able to identify several potential protein and peptide markers specific to H. capsulatum infection in human urine, including 52 peptides and 37 proteins. “The ability to definitively diagnose histoplasmosis has become even more important due to the increasing number of patients with weakened immune systems who are susceptible to this life threatening disease,” the researchers write.